Home /News /Research /Which image of Martin Luther can we trust? Which image of Martin Luther can we trust? Which image of Luther can we trust? The question seems rather surprising when you consider that Luther was the first media celebrity in history. No other person at that time has been portrayed as often, not even a pope or an emperor. Lucas Cranach the Elder played a major role in circulating the pictures. He was responsible for producing various images of the reformer: Luther as a pious monk, under the pseudonym of Junker Jörg, as the reformer or as a husband together with his wife Katharina von Bora. The more legends grew up surrounding the extraordinary man of the church and his growing following, the more pictures appeared. They sold well. Many people were curious to see what the famous, controversial, venerable and despised man looked like, the man who had been accused of heresy by the Pope and outlawed by the Emperor in 1521. But did Luther really look like he does on the pictures? It is known that Cranach sketched likenesses of a person on paper before mass producing the paintings together with the workers in his workshop. No such sketch has survived of Luther, however. This begs the question of where and when the images of Luther were actually created. Do they really depict him at a certain moment of his life? Or do they bear witness to the later heroification and veneration of the reformer? A joint research project conducted by the Germanisches Nationalmuseum (GNM) in Nuremberg, Friedrich-Alexander-Universität Erlangen-Nürnberg (FAU) and TH Köln funded with nearly one million euros by the Leibniz Association is to explore these questions over the next three years. The art historian and expert in Old Masters Dr. Daniel Hess (GNM), the church historian Prof. Dr. Anselm Schubert, the computer science expert Prof. Dr. Andreas Maier (both FAU), the restorer and art historian Prof. Dr. Gunnar Heydenreich (TH Köln) and the head of the Institute for Art Technology and Conservation (IKK) at GNM, Oliver Mack M.A., are to collaborate to draw up a critical inventory of the early images of Luther dating from between 1519 and 1530. 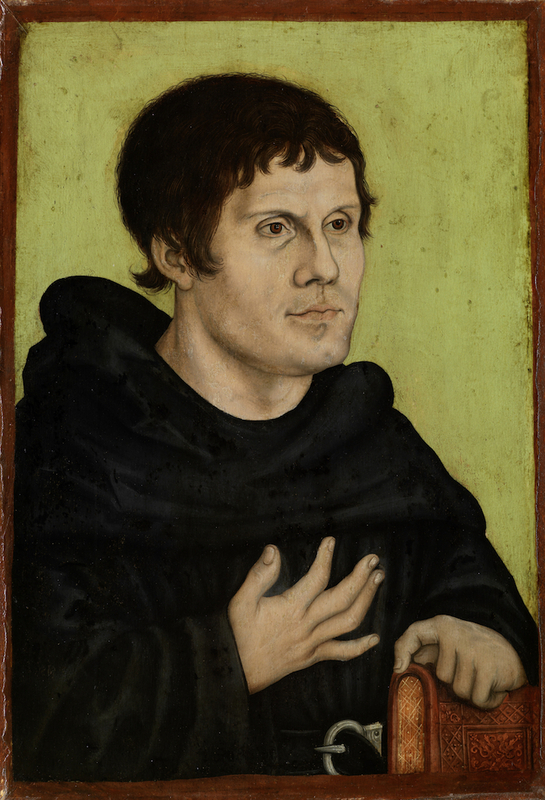 All Luther portraits from the period in question throughout the world are to be subjected to technological examinations, recorded digitally and their relative similarities analysed using special procedures. The partners in the project can draw on the experience Professor Heydenreich has with using the Cranach Digital Archive (lucascranach.org) and Professor Maier’s expert knowledge of digital pattern recognition. Physical analysis procedures and scientific methods will help date the images, allowing them to be assigned more reliably to a specific period in art history. 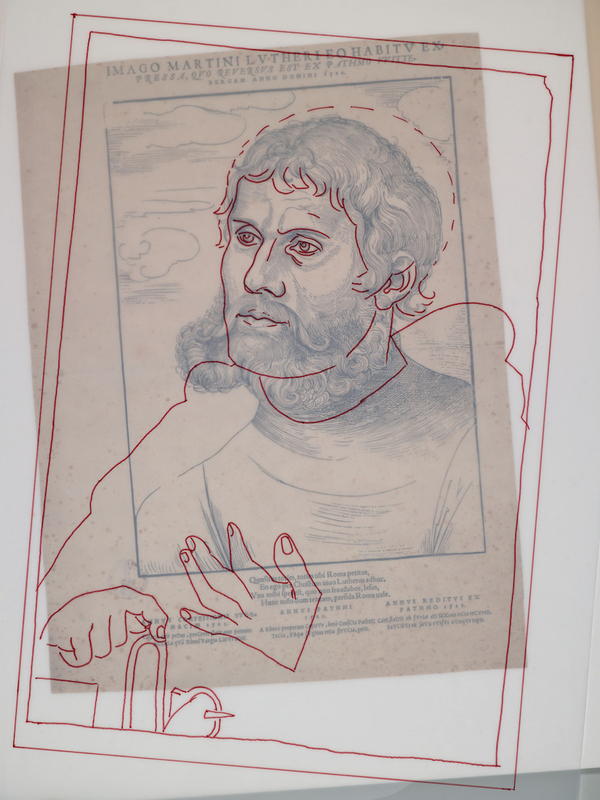 By combining art history, art technology, reformation history and digital pattern recognition, the interdisciplinary project makes it possible for the authenticity of the images and accordingly their value as a source from the time of the reformation to be identified, both in view of the topics covered and the methods used. The same questions arise as we are faced with in today’s era of mass media: what can be considered to be authentic and what has been used for representative or even manipulative purposes? Which image of a person is genuine and which is fake? These modern-day experiences of dealing with images and pictures have also cast new questions relating to the past: how genuine are the images of Luther which we are so familiar with? A joint project between the Germanisches Nationalmuseum in Nuremberg, Friedrich-Alexander-Universität Erlangen-Nürnberg and TH Köln.